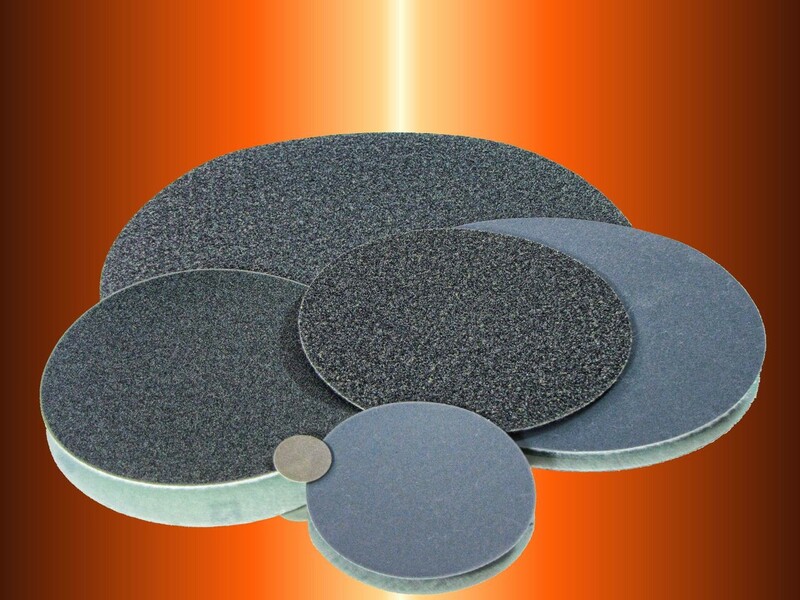 New - MXD DIAMOND Abrasive Sheets, Belts, Discs, and Soft Touch Pads have been Added! ORDERS may be submitted via telephone 800.225.3006 between the hours of 8am-4pm CST Monday thru Friday. 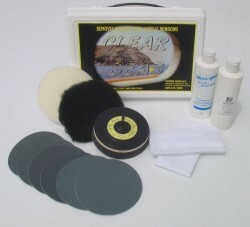 For larger jobs you will want to use a random orbital sander and MICRO-MESH® discs. 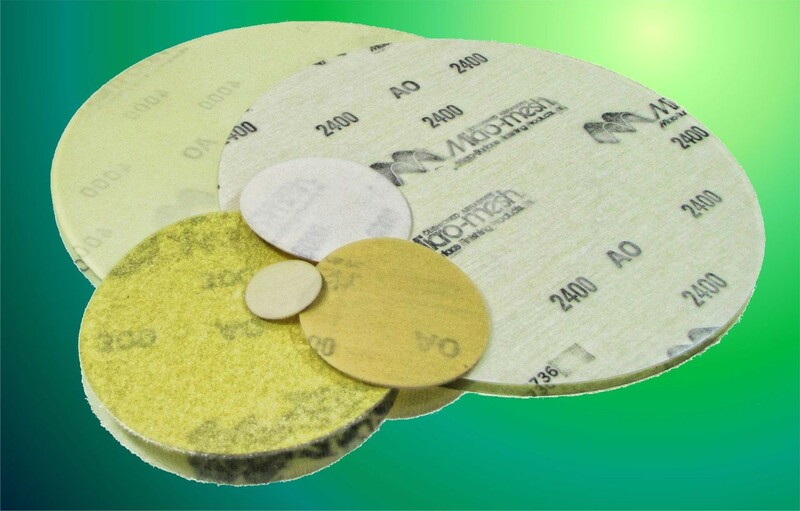 Discs are made using the same cloth backed, cushioned, ultra-flexible MICRO-MESH® and are available in any MICRO-MESH® grade. 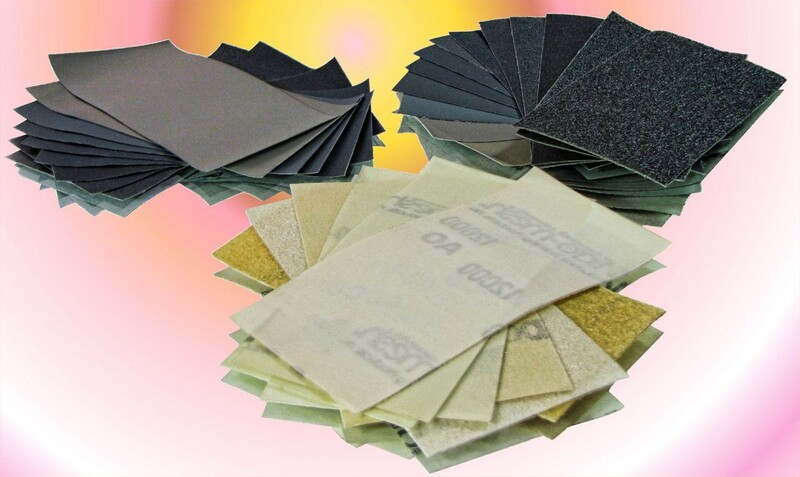 Please choose the size of disc and grades required along with the type of backing and adhesive. For details on random orbital sanders, read over the section entitled, Suggested Tools, on our homepage. 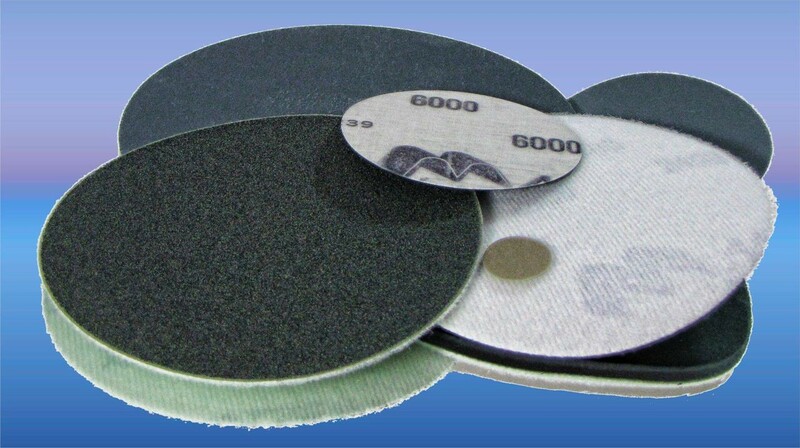 1 disc per unit each. 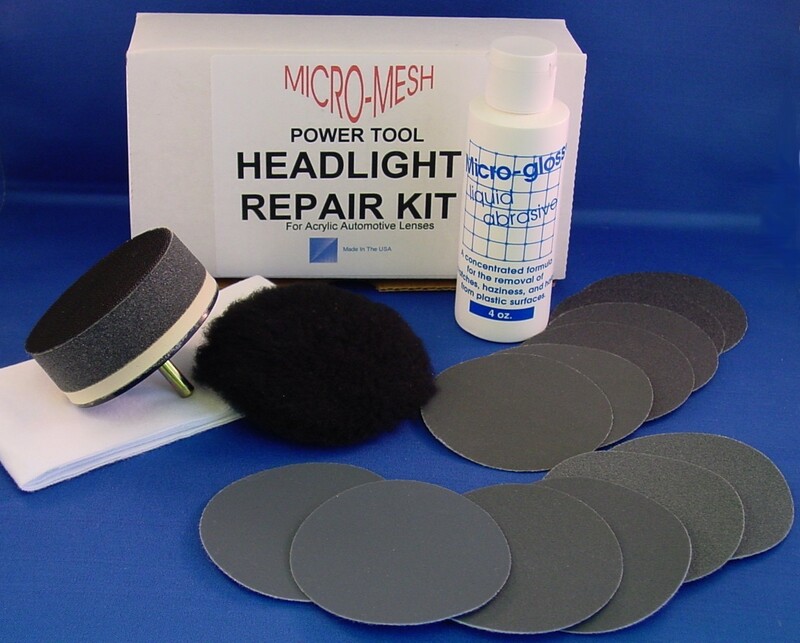 Copyright © 1999- Micro-Surface Finishing Products Inc. | Website Design by BoomerCo Inc.